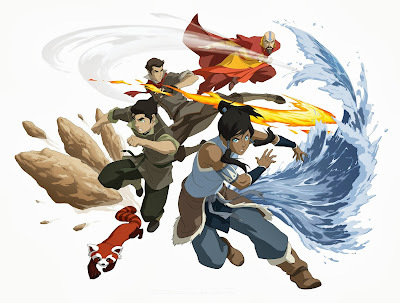 In this episode we talk about the new season of Legend Of Korra. Book 2 is looking really good so far with the cast from book 1 returning for new adventures. We give a brief review and our thoughts on the new season.